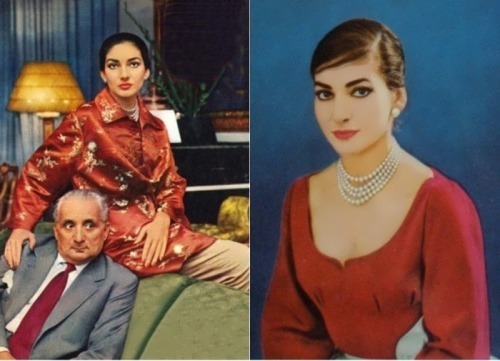 Maria Callas was one of the greatest operatic voices of the 20th century. Maria Kalogeropoulos was born on December 3, 1923 in New York City into a family of Greek immigrants. 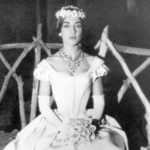 Callas was formally baptized Cecilia Sophia Anna Maria. Her father shortened the family name Kalogeropoulos to Callas. 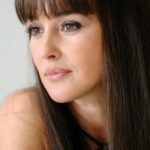 When Maria was seven years old and her sister was 13, they began singing and piano lessons. 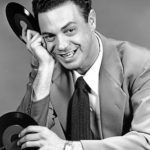 Maria had a beautiful voice and sang at contests and on radio programs. When Maria was 13 years old, she moved to Greece with her mother and sister. 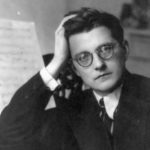 There Maria entered the Athens Conservatory. 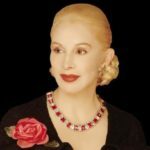 In 1939, Maria began to study with a world-famous Spanish opera singer, Elvira de Hidalgo. 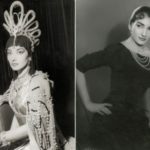 It was she who arranged for Callas’s first professional performance at the National Lyric Theater in Athens in November of 1940. 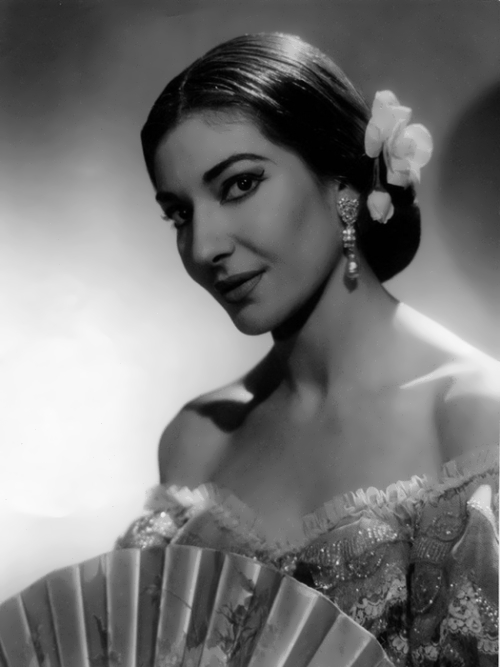 After the occupation during World War II, de Hidalgo encouraged Callas to move to Italy to establish her career. 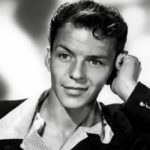 Her Italian debut, held on August 3, 1947, was a performance of La Gioconda at the Verona Arena. 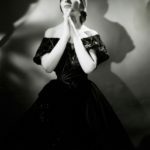 In 1947, she joined La Scala, the leading opera house in Milan. 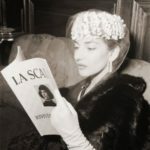 Callas’s U.S. debut was at the Lyric Opera of Chicago in 1954. 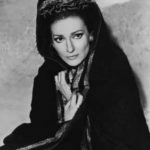 On October 19, 1956 she debuted at the New York Metropolitan Opera where she performed in Norma. On April 21, 1949 Maria married Giovanni Battista Meneghini, a wealthy Veronian industrialist. He was 30 years her senior. 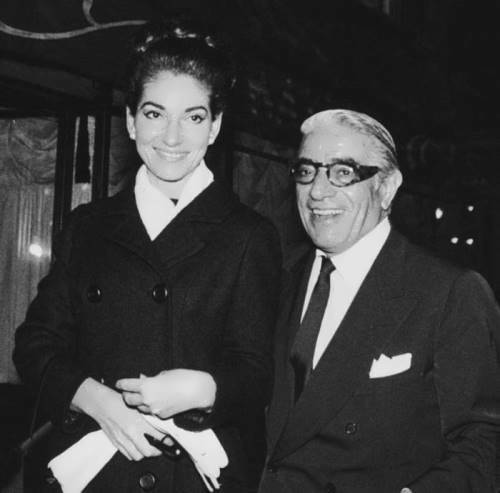 She divorced her husband to be with her boyfriend, the millionaire Aristotle Onassis. But Onassis did not marry her. 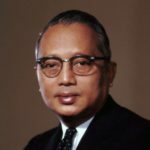 He married Jacqueline Kennedy, widow of the President John F. Kennedy. When she was only 35 years old she started to lose her singing voice. 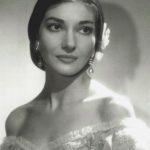 Callas performed 47 roles during her brief career. Her greatest role was that of Norma, which she performed 90 times. 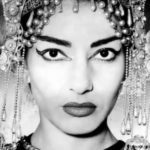 In 1969, Italian director Pier Paolo Pasolini invited Maria Callas to star in the role of Medea in the eponymous film. 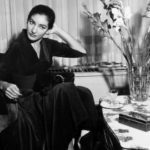 Maria Callas died unexpectedly in Paris on September 16, 1977, shortly before her 55th birthday.